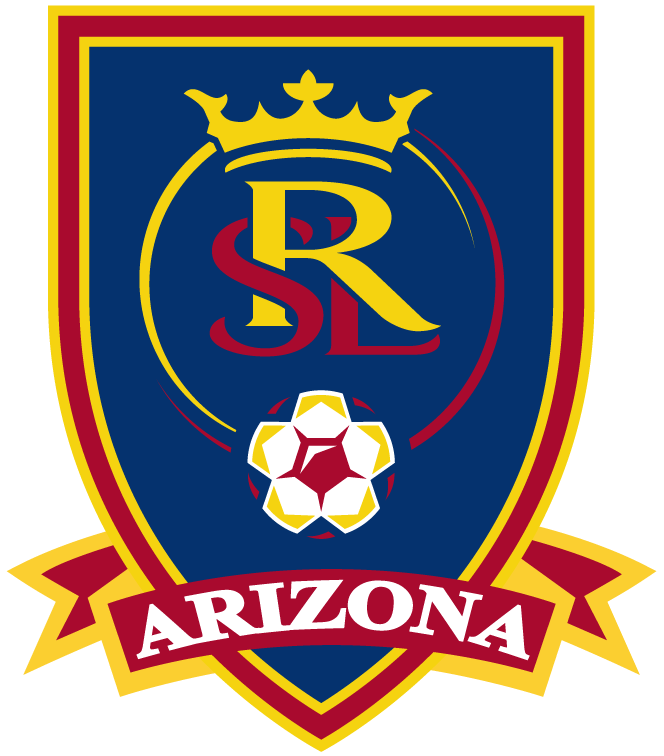 Player Placements are for all new and existing players at RSL-AZ Southern Arizona. We will evaluate each player and find the best fit for them. We have recreational level programs all the way through ECNL, DA, and ultimately MLS and NWSL. It is our goal to not turn any kids away that want to play soccer. Placements are held once a year usually in early May. Check out this year's schedule.